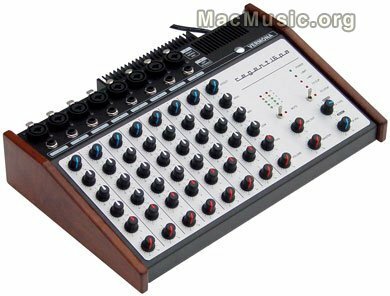 What would you need to bring company to your Vermona synths full of separated outs? In need of more channels on your mixer? Here comes the Regent, not a lot of information at present but there is a 3 band EQ on each channel, Jack plugs I/Os (combo Neutrik on the PA version so maybe a preamp there…), Power from mains is internal, wood sides to be classy. Apple rounded out today's NAMM announcements with a peek into what's next from Apple's music software. The "next generation" of Logic so far sounds a lot like this version of Logic, but with enhanced support for Apple Loops, the looping technology built into Apple's Garage Band and Soundtrack software which the company is pushing as a "powerful open-standard file format for real-time matching of audio loops and sound effects." 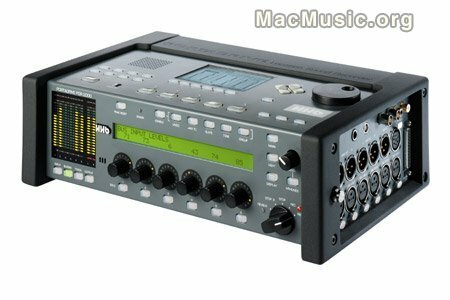 Let's hope Apple promotes this "open-standard" approach; it'd be great to see Apple Loops in MOTU Digital Performer or even Ableton Live. The latest release of Apple's loop-based video scoring software adds MTC/MIDI beat clock sync, user customizable effect presets, improved support for large audio files, document compression, and enhancements to media manager and timeline. (It's unclear, incidentally, whether any of those options are available in Apple's latest, Garage Band.) A serial number is required to download the update (below). Soundtrack update webform Post a comment ? The HBB Portadrive is being shipped by distributor Sennheiser Electronics Corporation. Portadrive HHB Post a comment ? 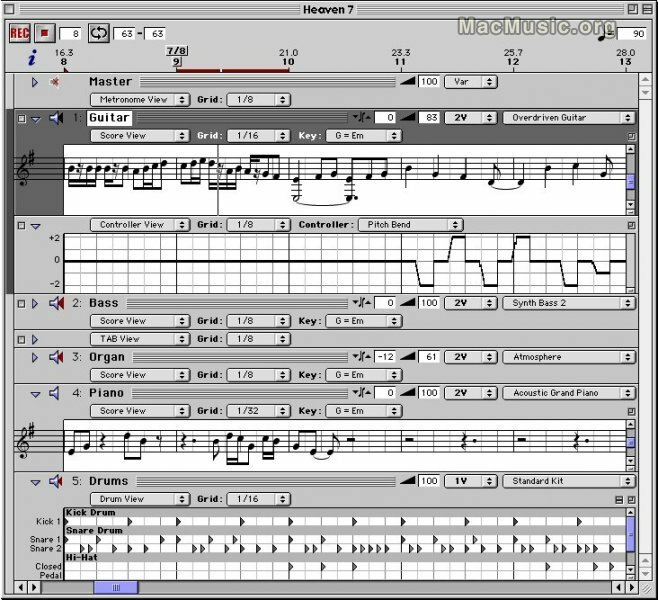 Ergonis software announces that his MIDI sequencer software easy beat will become available for Mac OS X. Easy Beat features up to 16 tracks plus a metronome track, 128 instruments plus 9 drum kits,multiple views, score printing and export of QuickTime movies and AIFF files.